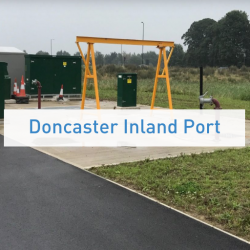 Doncaster-based ‘the IPort’ has had a foul pumping station supplied, courtesy of T-T Pumps. 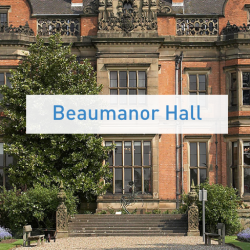 A new pumping station has been installed at Beaumanor Hall, a facility owned and maintained by Leicestershire County Council, courtesy of T-T Pumps. Masitects on Green Building: The Change the Construction Industry Needs? Sign up for our newsletter and get the latest news straight into your inbox.